There are so many successful and popular actors in Hollywood. While most of them are famous for their looks and bodies, there is one who is solely known for his acting skills, and that is Johnny Depp. Depp is a supremely talented American actor and musician. Having done innumerable films of different genres, he is considered as a legendary actor of his time. Johnny Depp holds the Guinness World Record for being the highest paid actor in 2012. In every film we can see him in a completely different character and personality, making each character a memorable one with his fabulous performance. Hence, here is a list of best Johnny Depp films that every Johnny Depp fan ought to watch! At number 1 in the list of best Johnny Depp films is Pirates of the Carribean. Today, we all know the famous notorious pirate Captain Jack Sparrow. This franchise has earned billions at the box offices, with the latest one being ‘Dead Men Tell No Tales’, which had released in May 2017. Only Johnny Depp could have made the audience fall in love with an anti-hero character like Jack Sparrow. With his perfect comic timing and charming personality, Depp has earned global acclaim for this role. Frankly speaking, no one could have done this role better than him, making it one of his most memorable performances till today. Best Johnny Depp films also includes Edward Scissorhands. 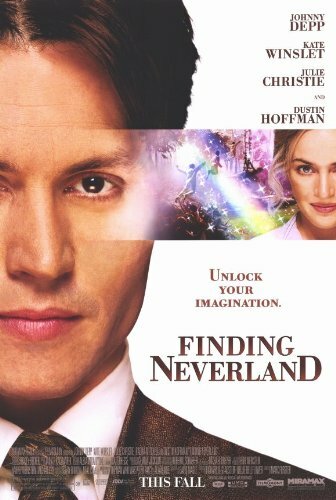 In this movie, Depp plays a sweet and innocent artificially created human who has scissors instead of hands. Johnny Depp’s outstanding acting skills are surely one of the highlights of the films. The film did well financially and received critical praise. Having been nominated for various awards, this film started the journey director Tim Burton and Johnny Depp, who then worked together on many projects in the future. 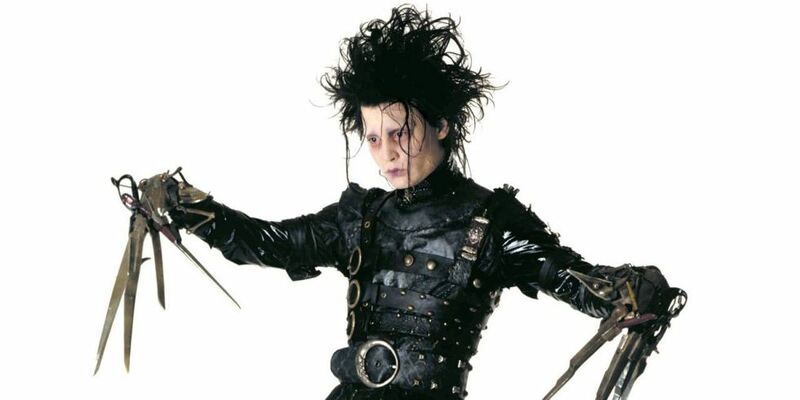 The character of Edward Scissorhands just proves that Depp is equally good at doing neutral roles too. This movie is based on playwright J.M Barrie and how he wrote his most famous tale, Peter Pan. Depp, who plays the protagonist as Barrie, yet again gives a promising performance. Though this might be one of his most underrated roles till date, Depp still managed to amuse the critics with his kind disposition as J.M Barrie. Hence, this film just shows that Johnny Depp doesn’t always need to be in the spotlight to get noticed. Depp’s performance earned him several nominations at the Oscar and Golden Globes for Best Actor. Thus, adding another film to the collection of best Johnny Depp films. Another collaboration between Burton and Depp, this film is based on a novel of the same name written by Roald Dahl. Johnny Depp’s character as the queer and often misunderstood Willy Wonka has made him very popular among children too. The film opened to positive reviews and was considered much better than the 1971 movie ‘Willy Wonka and the Chocolate Factory’. The character of Willy Wonka too like Jack Sparrow has been one of Depp’s best portrayals. Hence, Charlie and the chocolate factory is one of the best Johnny Depp films ever. This 1994 biopic portrays the life events and various struggles of filmmaker Edward Wood. Depp, playing Wood, amazes critics with his capability of pulling off eccentric roles even without colorful costumes and funny makeup. Although this might not have been the best Depp-Burton project, it still hit the right mark. The film earned Depp the London Critic Circle Film Award for Actor Of The Year in 1995 along with a Golden Globe nomination.